HAYS, Kan. -- Fort Hays State University's Zeta Pi chapter of professional business fraternity Alpha Kappa Psi has been named Chapter of the Year for the third consecutive year. Zeta Pi was the only chapter in the Western Great Plains Region to earn a perfect score. "I couldn't be more proud of the young men and women in our chapter," said Dr. Cole Engel, chapter advisor and assistant professor of accounting. "I congratulate them on a job well done and thank them for their hard work and dedication to the ideals of the fraternity." To be named "Chapter of the Year," chapters must receive a perfect score of 100,000 points on their Annual Chapter Reports, which measure success in areas of membership, training, events and funding.  The fraternity verifies these reports and determines the total number of points each chapter earns. Alpha Kappa Psi was founded in 1904 on the principles of educating its members and the public to appreciate and demand higher ideals in business. Headquartered in Indianapolis and claiming 240,000 members worldwide, Alpha Kappa Psi currently has 225 campus chapters and 43 alumni chapters in four countries. It is the oldest and largest co-educational professional business fraternity. 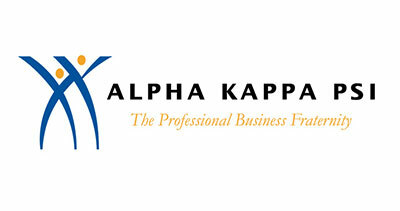 To learn more about Alpha Kappa Psi, visit http://akpsi.org/about/today/.